These are some of the books that I keep in my personal library. They have helped me through many difficult times and been the catalyst for my own psychological and spiritual growth. 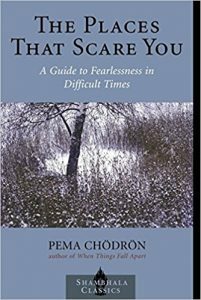 The Places That Scare You: A Guide to Fearlessness in Difficult Times by Pema Chödrön. Pema shares how we can learn to sit with the things that scare us, treating them (and us) with loving kindness. 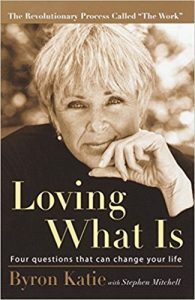 Loving What Is: Four Questions That Can Change Your Life by Byron Katie and Stephen Mitchell. 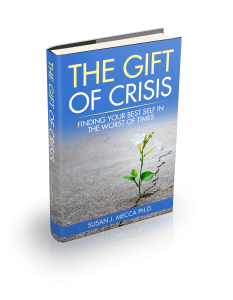 This was a transformative book for me. Byron’s way of challenging our beliefs about what is true helped me make the shift out of victim thinking. 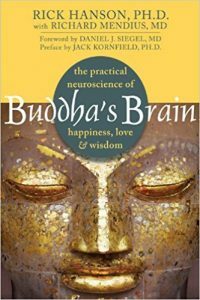 Buddha’s Brain: The Practical Neuroscience of Happiness, Love, & Wisdom by Rick Hanson and Richard Mendius. 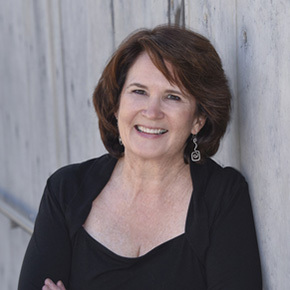 When I read about how our minds are “Teflon for the good and Velcro for the bad,” I truly began to understand how critical it was to be mindful of what I fed my brain. Rick also writes a newsletter called“ Just One Thing” that I frequently dip into for reminders of what I can do to foster my own happiness. 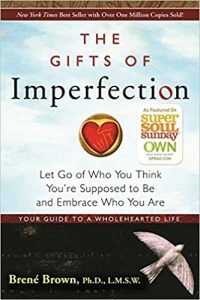 The Gifts of Imperfection: Let Go of Who You You Think You’re Supposed to Be and Embrace Who You Are by Brené Brown. The two things that have stuck with me, ever since I read (and re-read) this book have been that 1) Shame grows in the dark (and to pull it out by the roots, we need to share it with those who have demonstrated they are safe to hear it) and 2) although perfectionism has societal rewards, its costs are huge. Let Brené help you unpack those stories that no longer serve your best life. 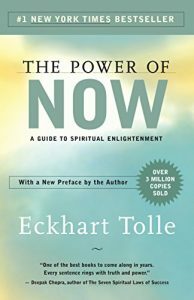 The Power of Now: A Guide to Spiritual Enlightenment by Eckhart Tolle. One of my persistent challenges to inner peace is staying present rather than living in the “why did it happen” past or “oh my gosh, what will happen if?” future. Eckhart calmly and logically points out the need to stay present to what is going on around us.